Jenny + Neville Vow Renewal - Invercargill Wedding Photography. 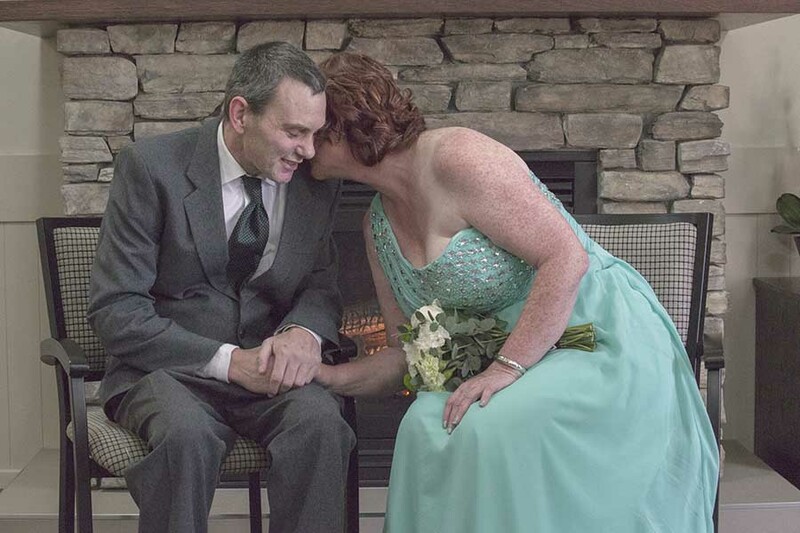 Here is the full preview to Jenny + Neville's Vow Renewal. It was a beautiful day full of love and family. I was so honoured to be part of this special celebration for this amazing, humble couple. Together with an amazing team of Southland Vendors we put on a fabulous day for this couple. I am truly touched by the Southern hospitality I witnessed by being part of this event. 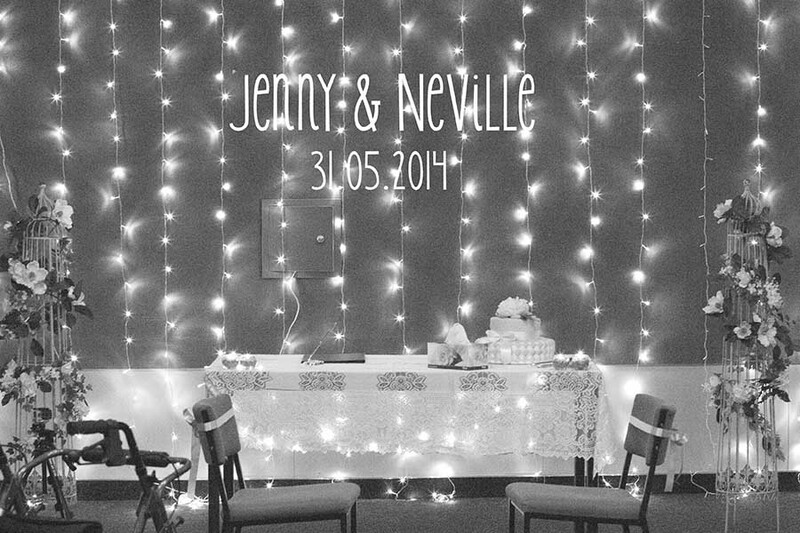 So without further ado, I re-present to you, Jenny + Neville.